the United States enjoy today. Location. 39° 39.183′ N, 77° 34.69′ W. Marker is in Smithsburg, Maryland, in Washington County. Marker can be reached from West Water Street (Maryland Route 66) west of Barkdoll Lane, on the right when traveling west. Touch for map. Marker is at or near this postal address: 47 West Water Street, Smithsburg MD 21783, United States of America. Touch for directions. this marker); "Stuffle" Christopher Smith (about 800 feet away, measured in a direct line); Battle of Smithsburg (approx. 0.2 miles away); a different marker also named Gettysburg Campaign (approx. 0.4 miles away). Touch for a list and map of all markers in Smithsburg. More. 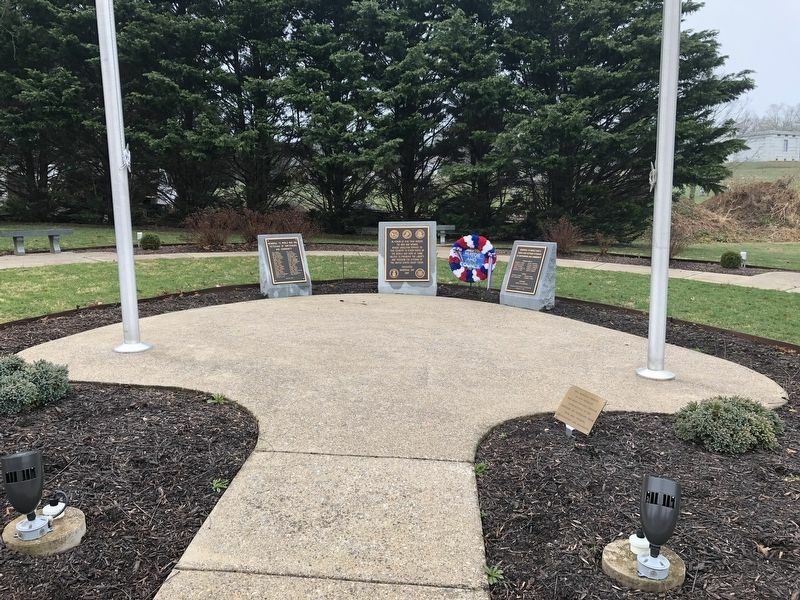 Search the internet for Smithsburg Veterans Memorial. Credits. This page was last revised on April 6, 2019. 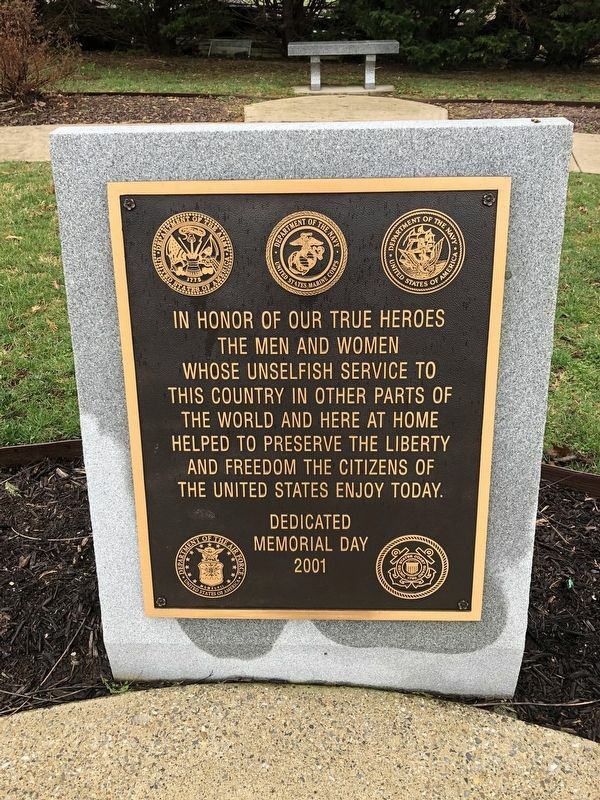 This page originally submitted on April 6, 2019, by Devry Becker Jones of Washington, District of Columbia. This page has been viewed 39 times since then. Photos: 1, 2. submitted on April 6, 2019, by Devry Becker Jones of Washington, District of Columbia.